We will soon have an open symbol contest for the HEAT logo / symbol running on this forum. 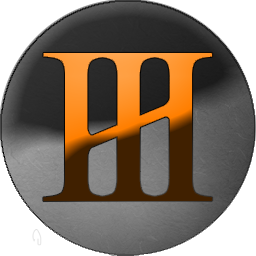 The current "III coin"symbol that stands on top of this forum now and also on the alpha wallet app of HEAT UI, is courtesy of Kalipo - thank you for that! 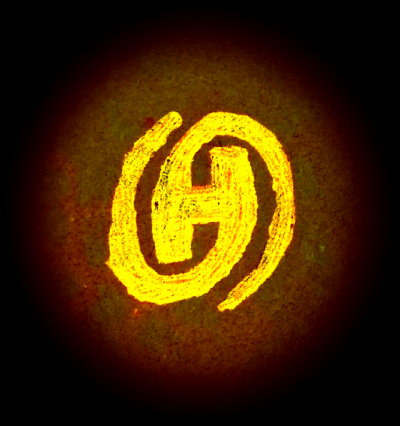 The symbol contest will feature some draft sketch which can be touched upon (including the III coin) and of course new logos / symbols are welcome. Expect more details within the next week or so! General HEAT Discussion / Welcome to the forum! 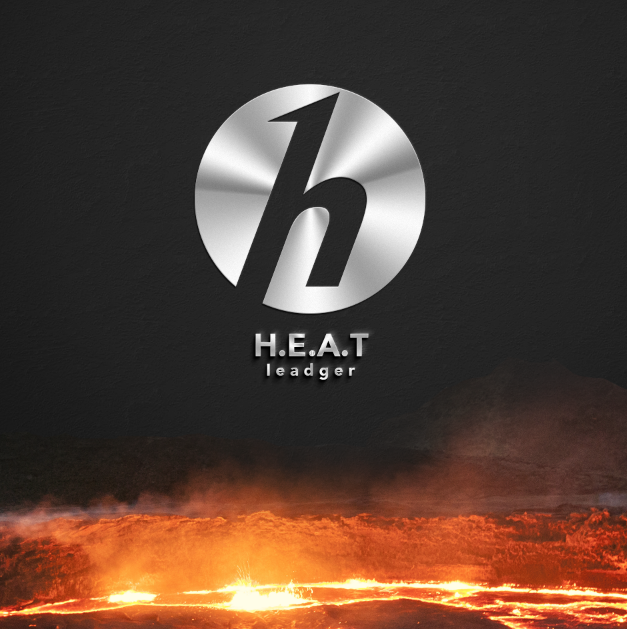 Welcome to the official HEAT forum operated by Heat Ledger Ltd.
We prefer to keep information organized, thus have opted for the oldschool forum structure instead of focusing only on the more modern facebook, twitter and slack channels. Enjoy, and keep up the HEAT!